bagel thins - Go Fit Girl! | Go Fit Girl! 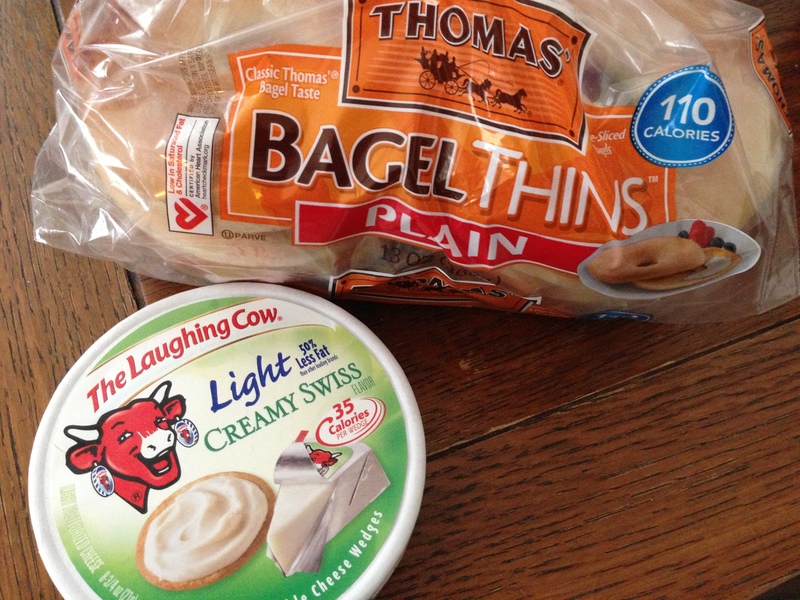 If you really want a bagel, Bagel Thins (along with light cheese wedges) are a great alternative.